Brandy properly styled her asymmetrical chop – with lots of layers and choppy end.. Brandy properly styled her asymmetrical chop – with lots of layers and choppy ends – with soft waves. Only the ends are curled leaving the upper half flat and smooth. For natural-looking dents, curl in different directions so as not to make it too uniformed and structured. Keep them touchable by applying a conditioning curl cream before the process. 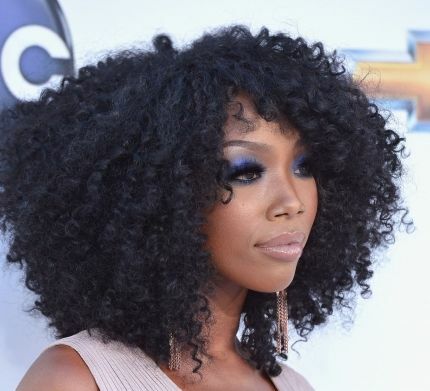 Brandy’s long, black hair is styled in a very curly Afro hairstyle. 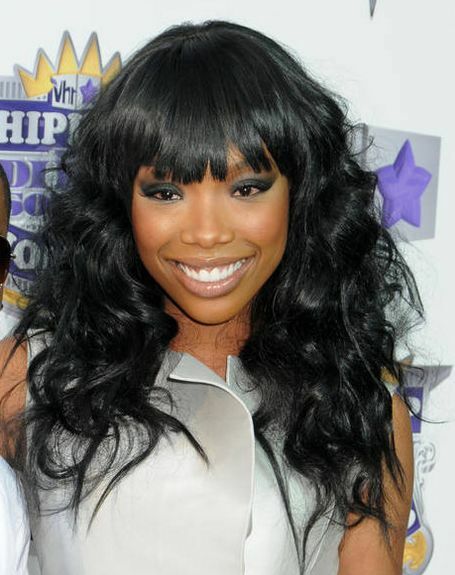 Brandy wore t..
Brandy’s long, black hair is styled in a very curly Afro hairstyle. Brandy wore this look to the 2012 Billboard Music Awards. Brandy’s long black hair is styled in a big curly hairstyle. Her bangs are cut in..
Brandy’s long black hair is styled in a big curly hairstyle. Her bangs are cut in a blunt style. Brandy’s red hair is styled in a medium-length, curly hairstyle. 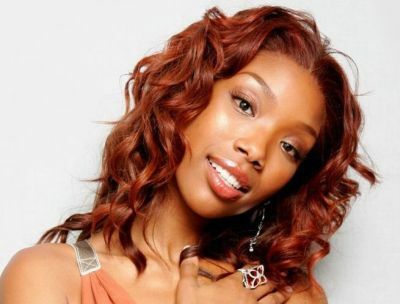 This playful, fun..
Brandy’s red hair is styled in a medium-length, curly hairstyle. This playful, fun look is perfect for a special occasion. 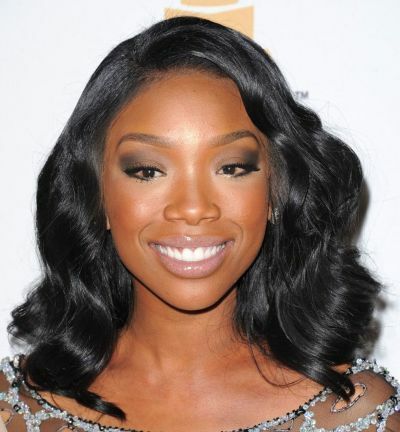 Brandy’s black hair is styled in a medium-length, wavy hairstyle. 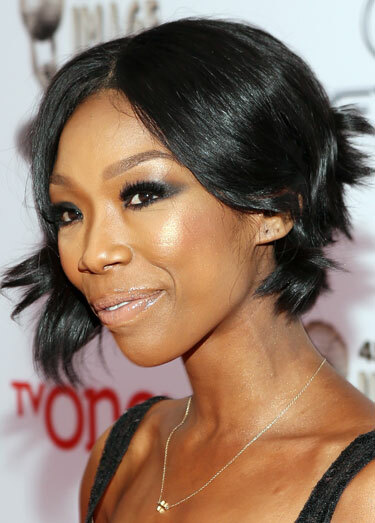 This look is pe..
Brandy’s black hair is styled in a medium-length, wavy hairstyle. This look is perfect for a formal occasion or a night out. 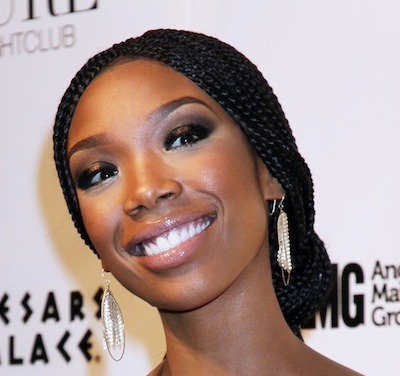 Brandy’s black hair is parted in the middle and tightly braided down to the ends. The braids are secured in a formal chignon at the nape of the neck.